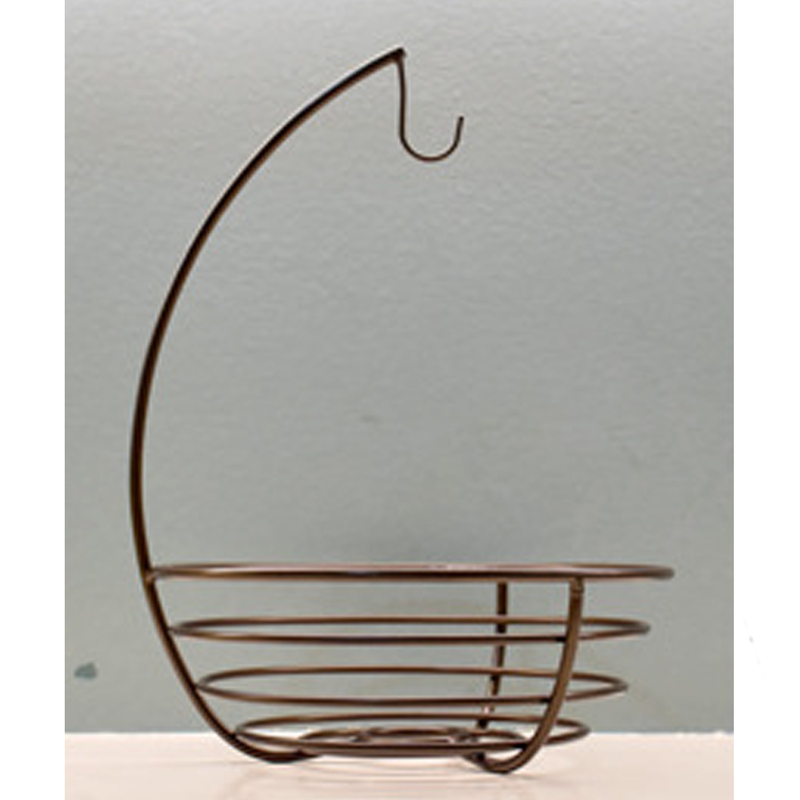 .Made of metal and has a strong bearing capacity. 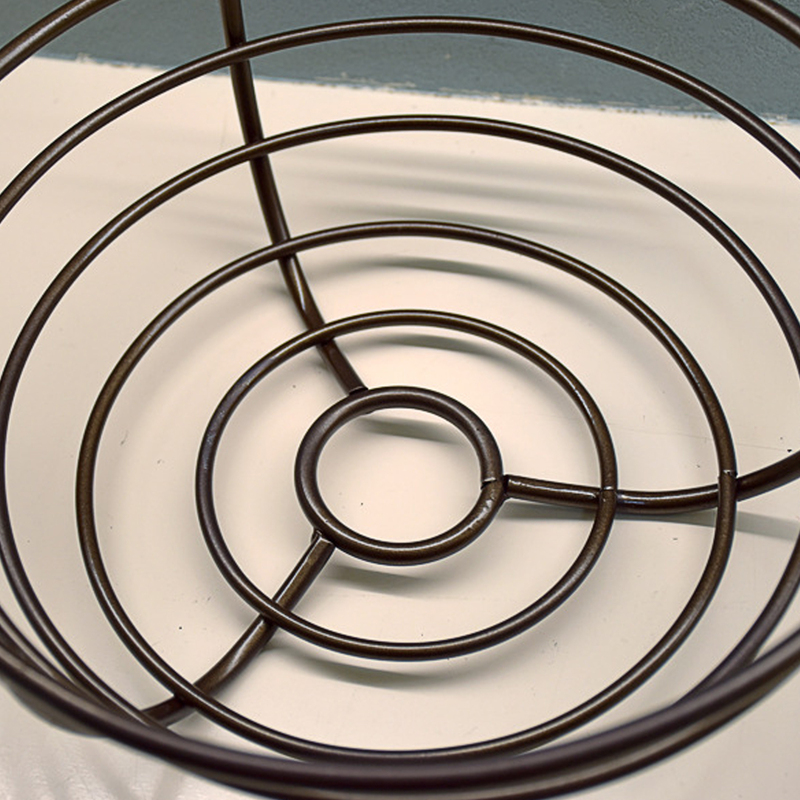 .High-temperature environmentally friendly paint, not easy to rust, beautiful and durable. 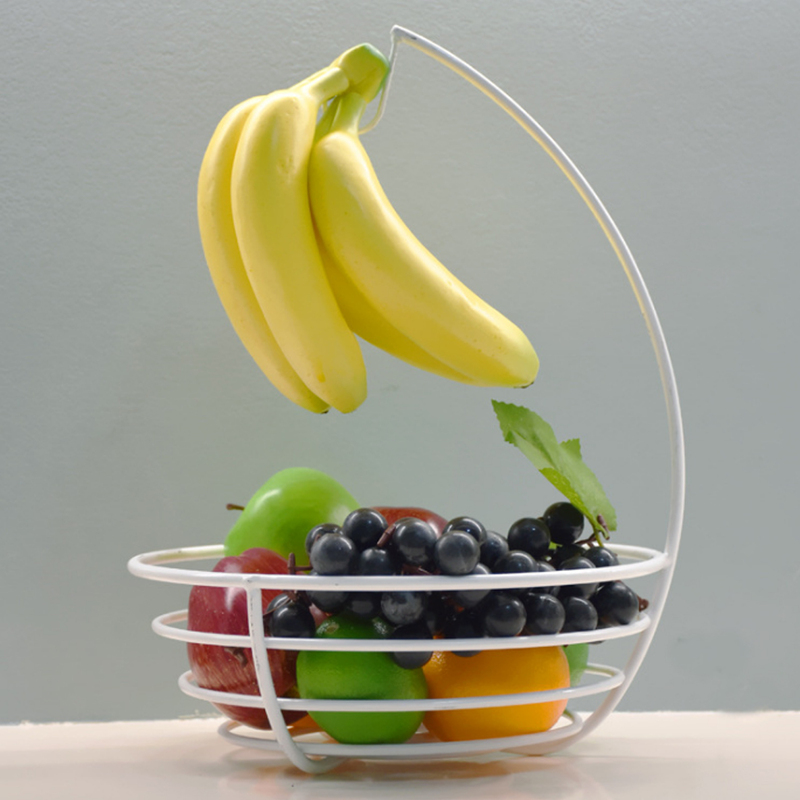 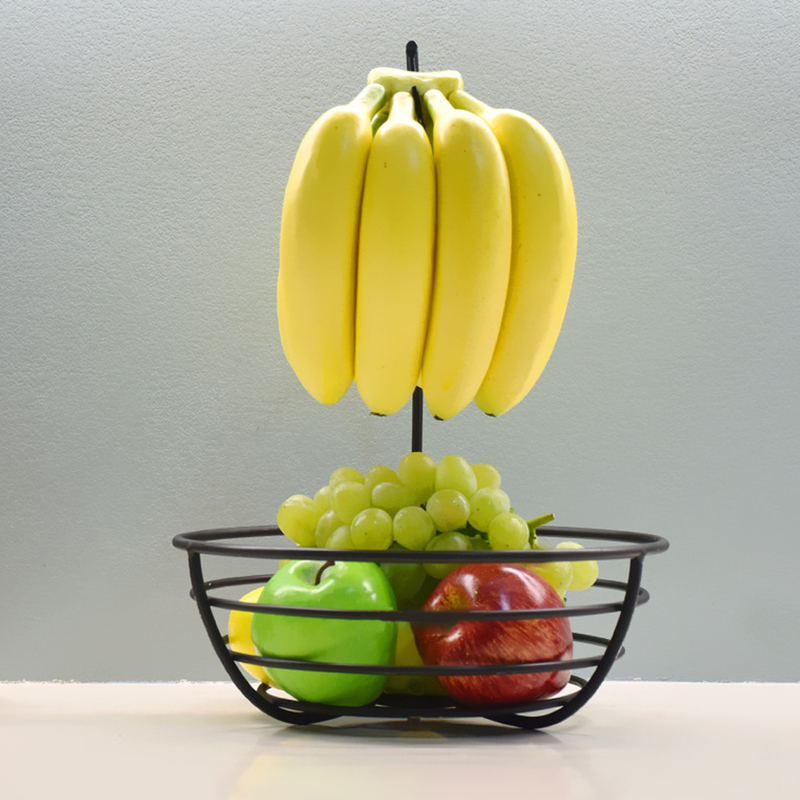 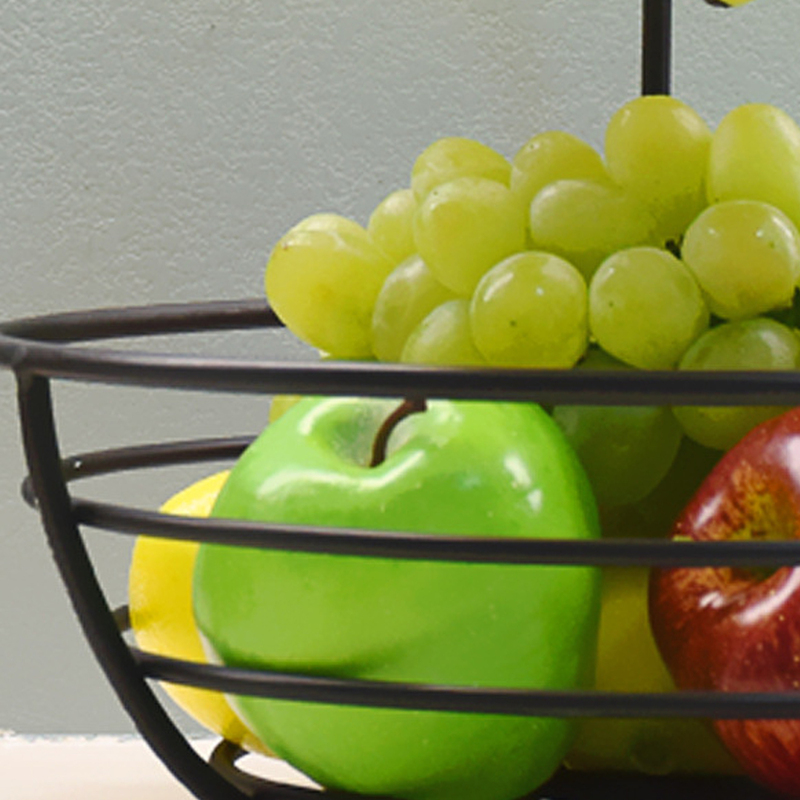 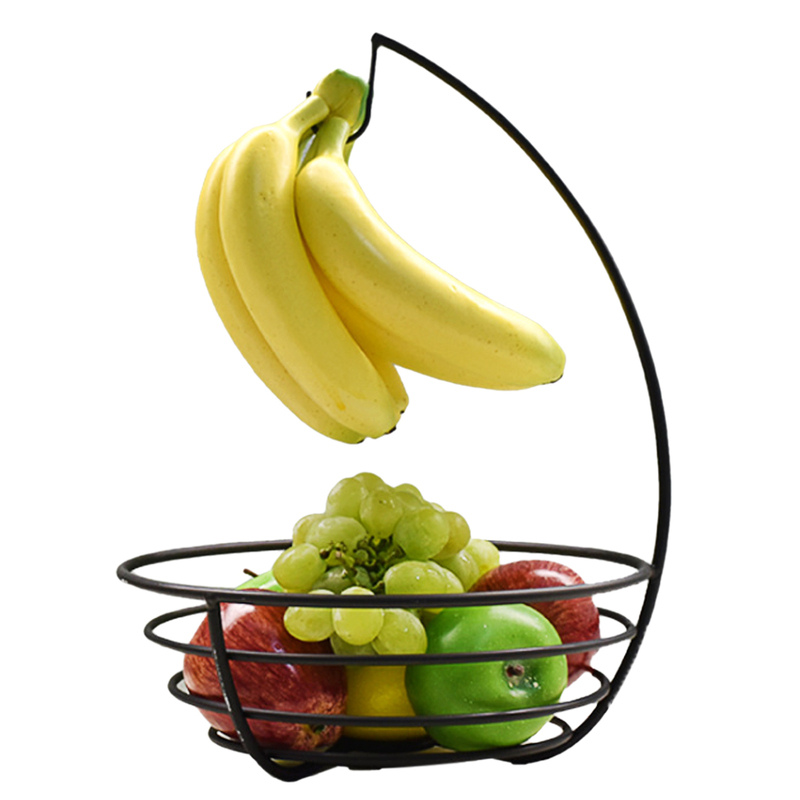 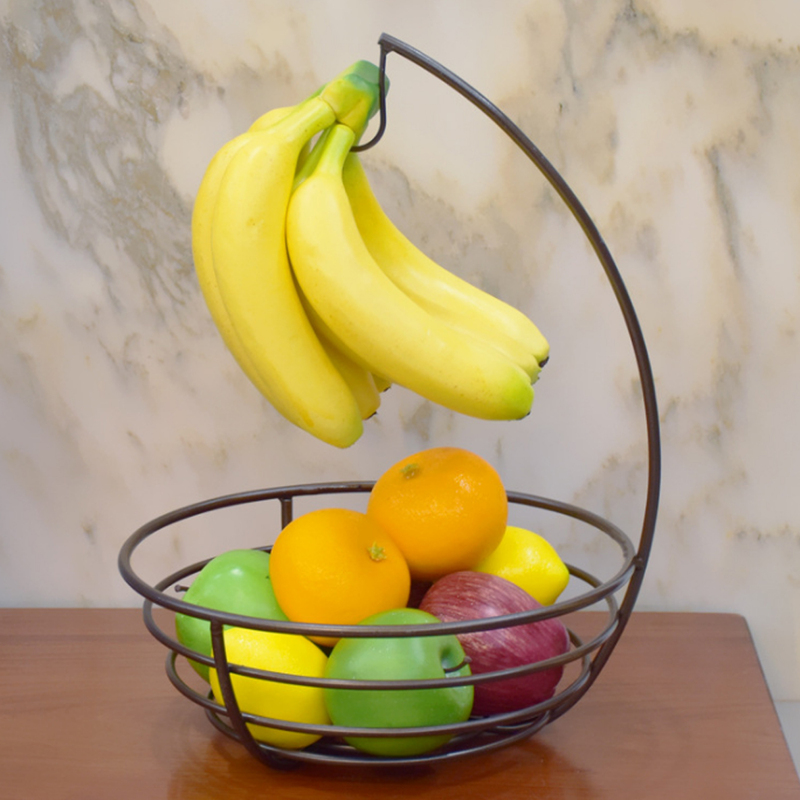 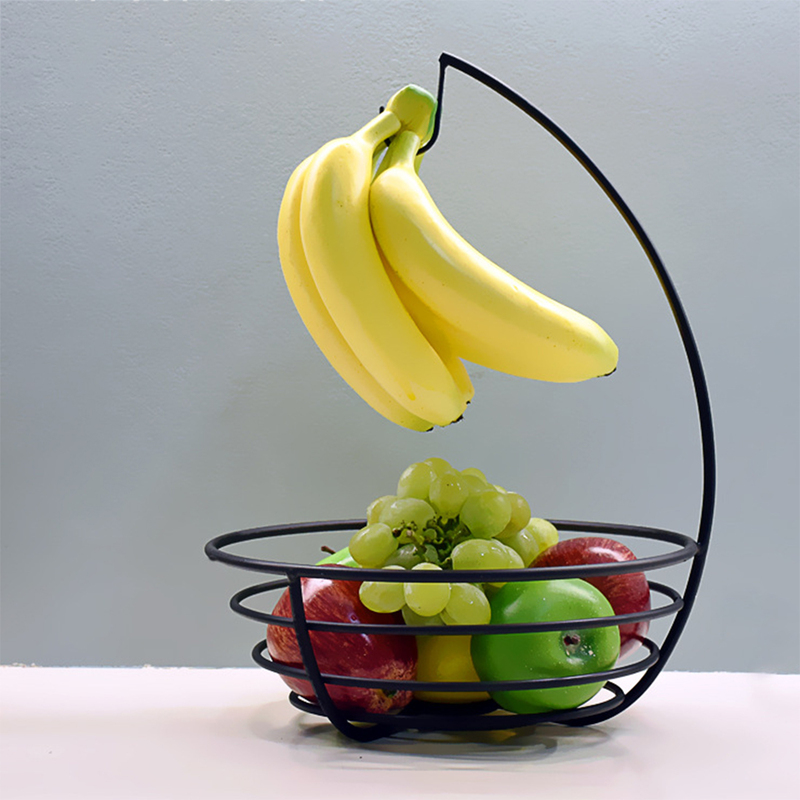 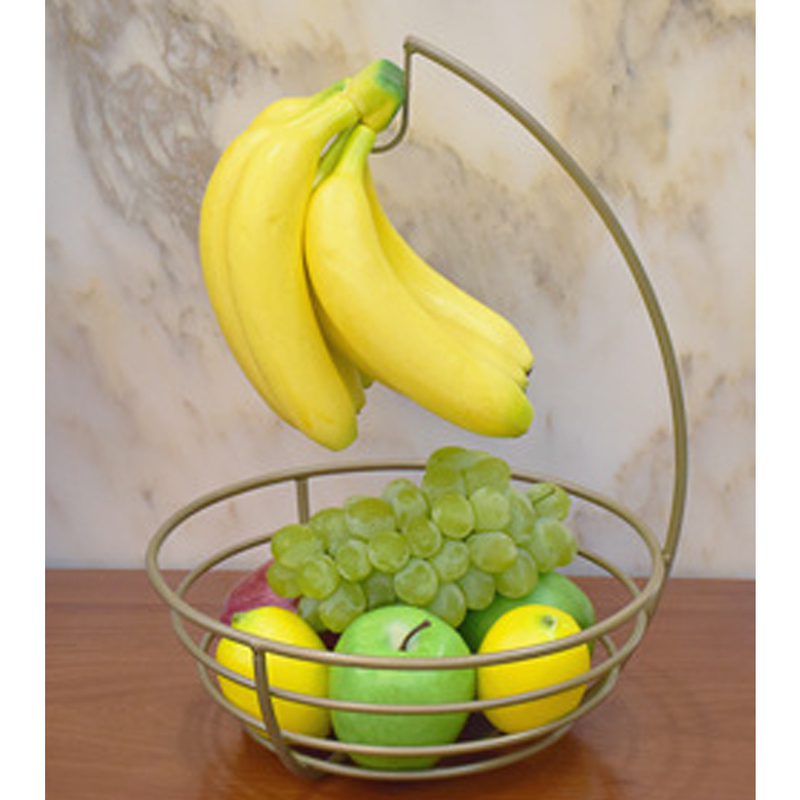 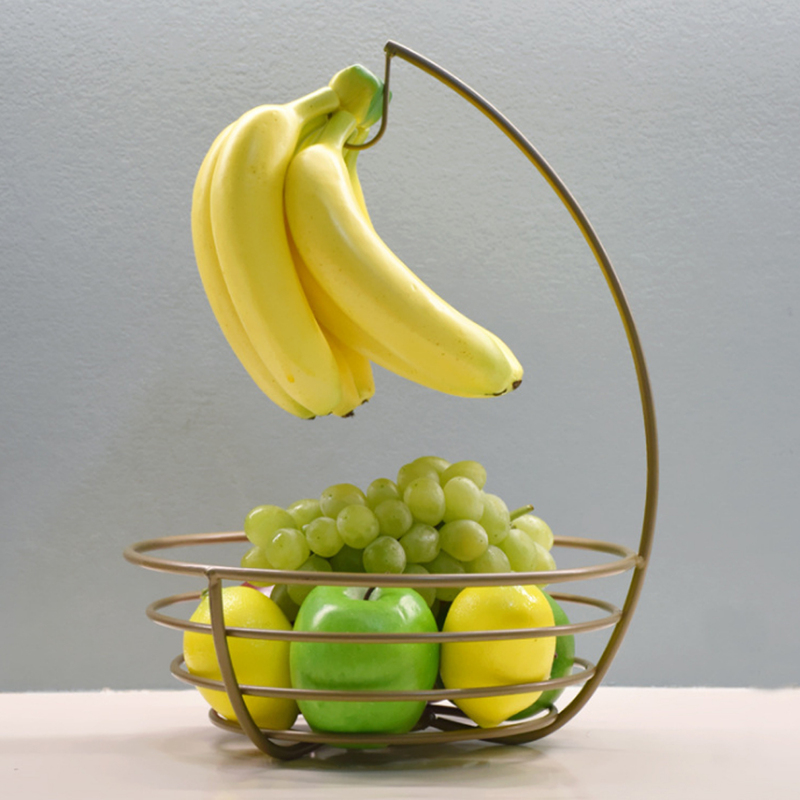 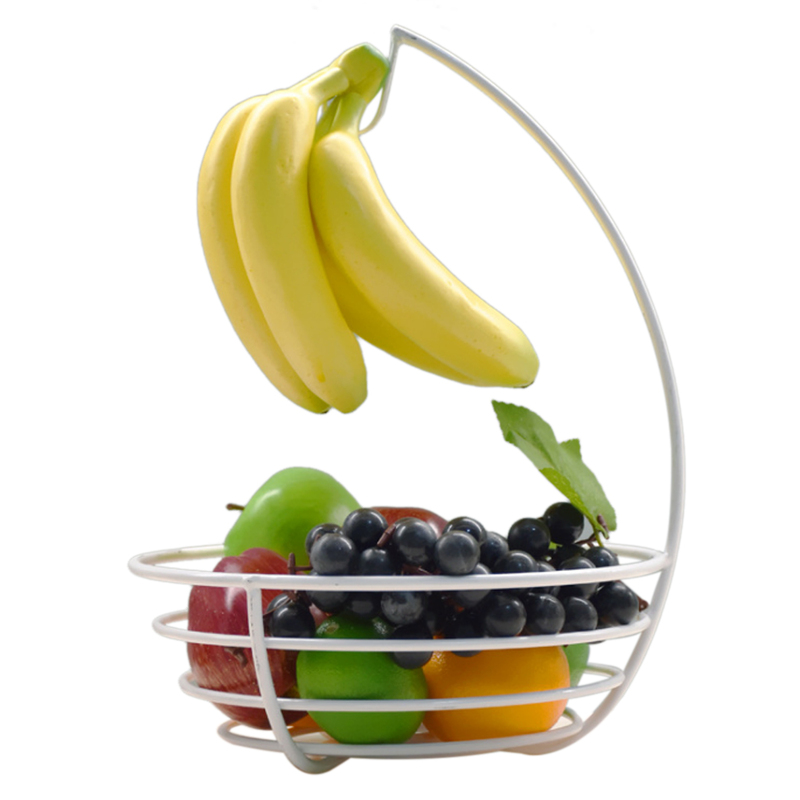 .The hollow design that the fruit basket is not easy to accumulate water, and the craft is exquisite. 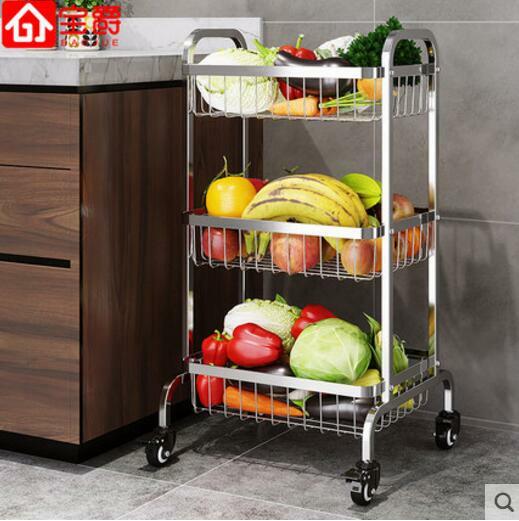 .Finishing treatment, durable and long service life. 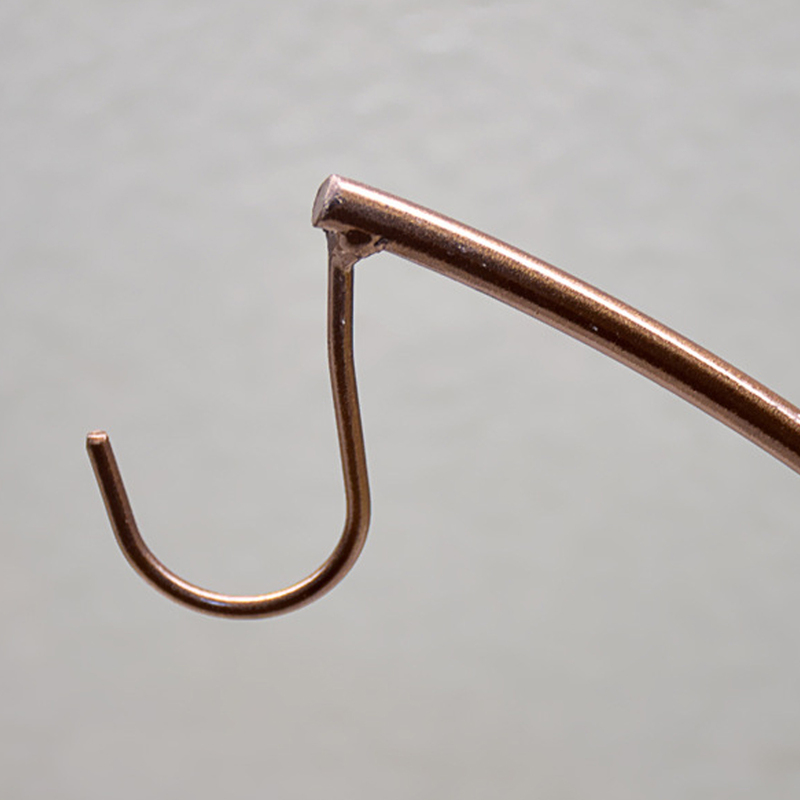 .One-piece design taht ready to use, no installation that saving time and effort. 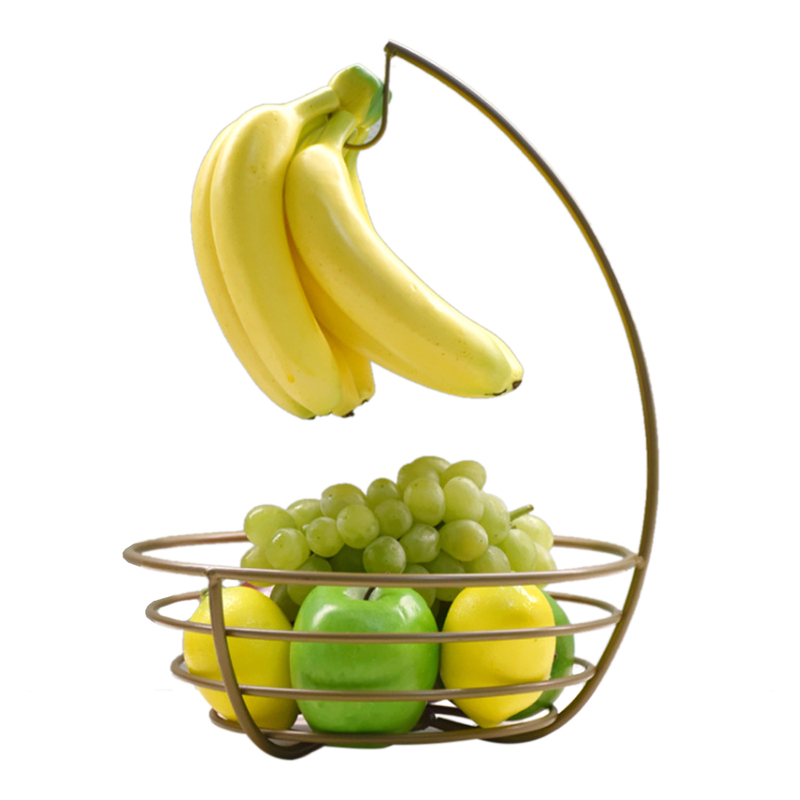 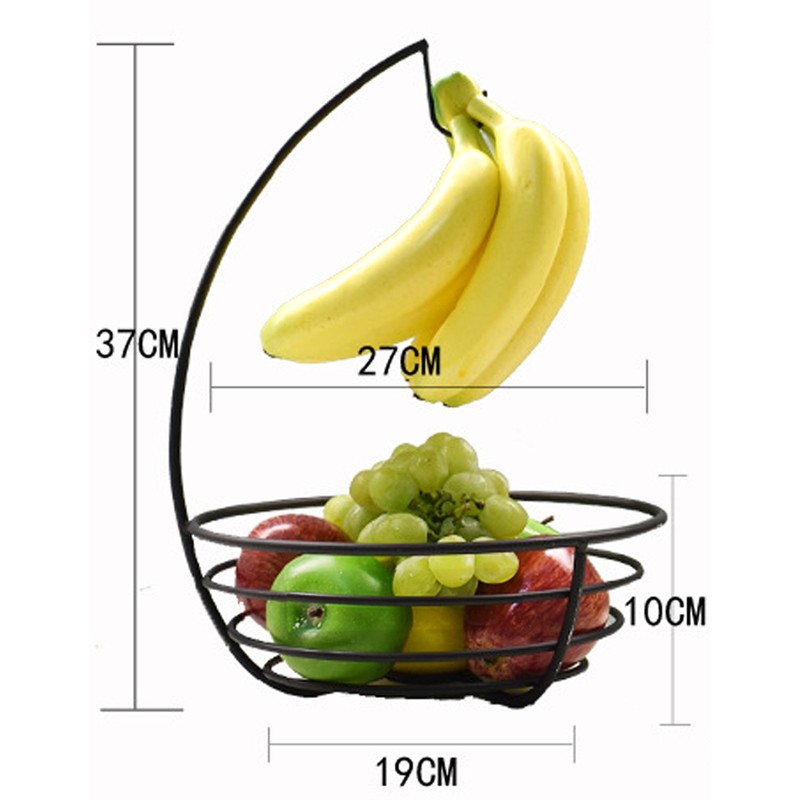 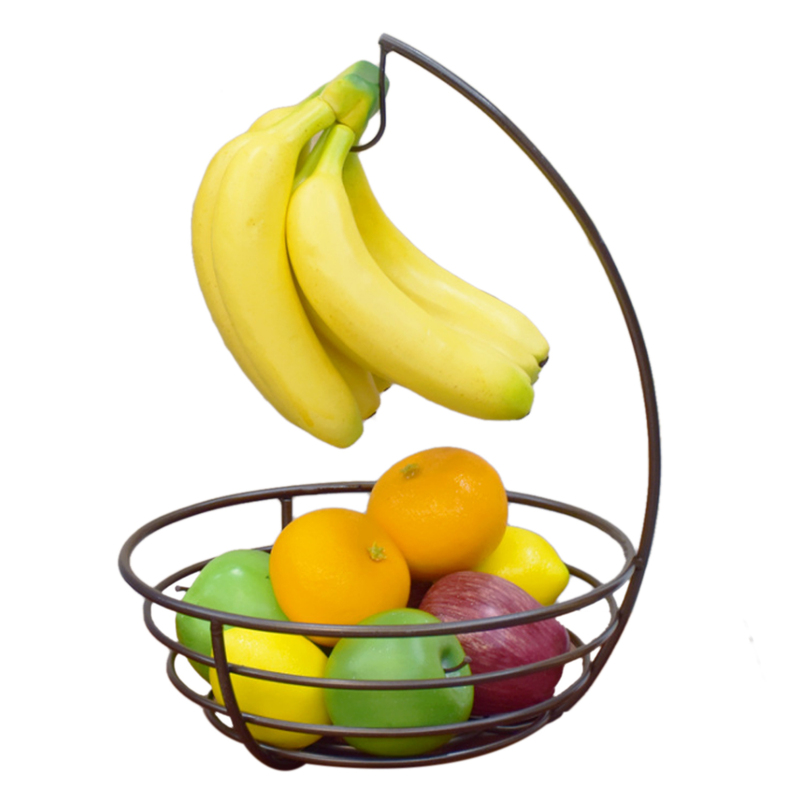 .A basket of multi-purpose that beautifully placed is a good household items.